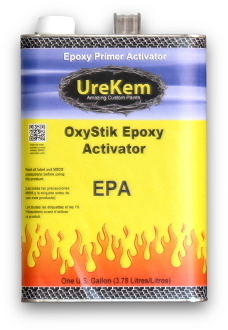 This listing features a gallon of EPA activator, the activator for OxyKem Epoxy primer. 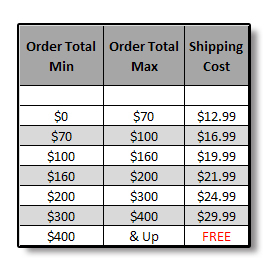 Note: We provide all our 2K products in a kit form meaning there is typically no need to purchase an activator separately. 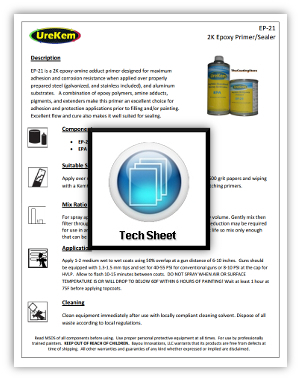 This listing is to replace activator for customers that have lost, spilled, or damaged the activator that came with their kit.